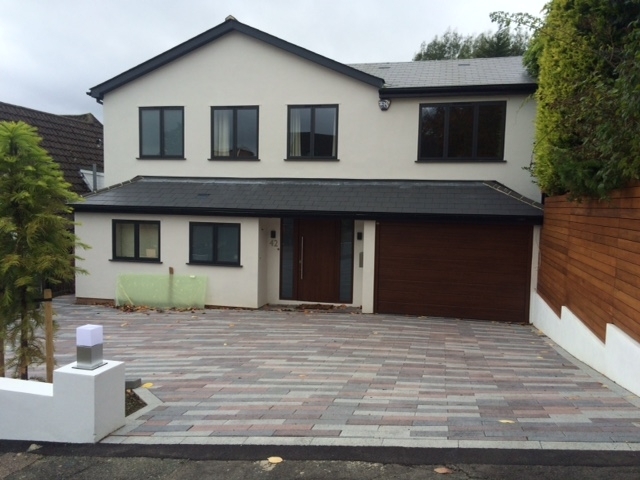 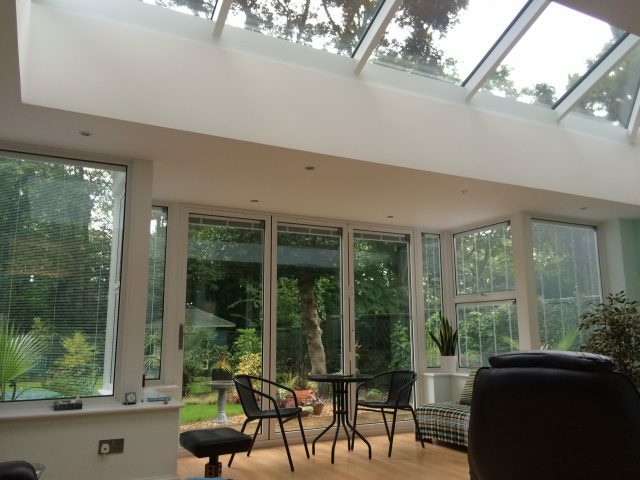 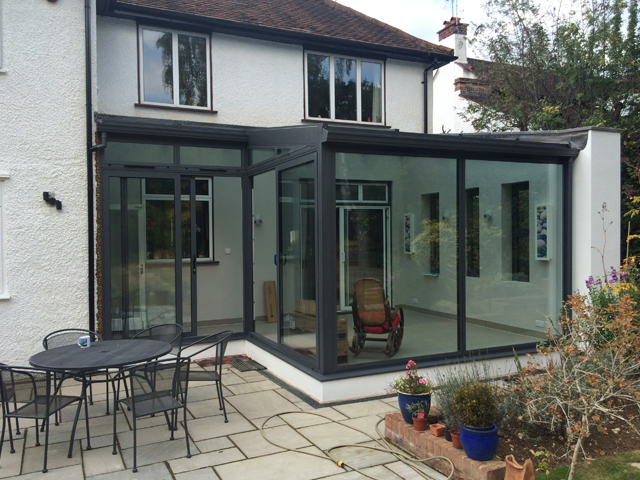 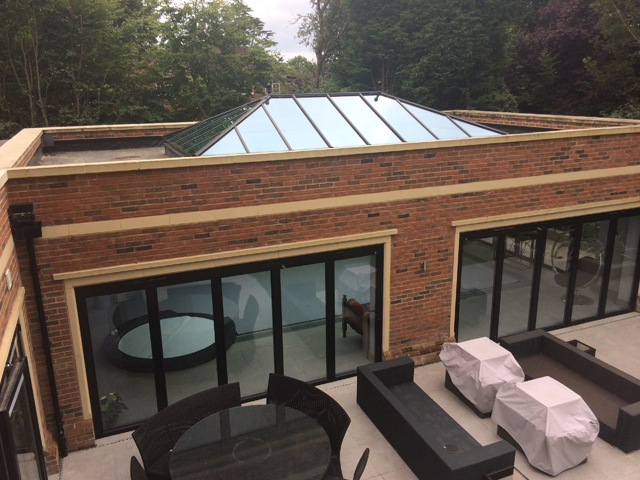 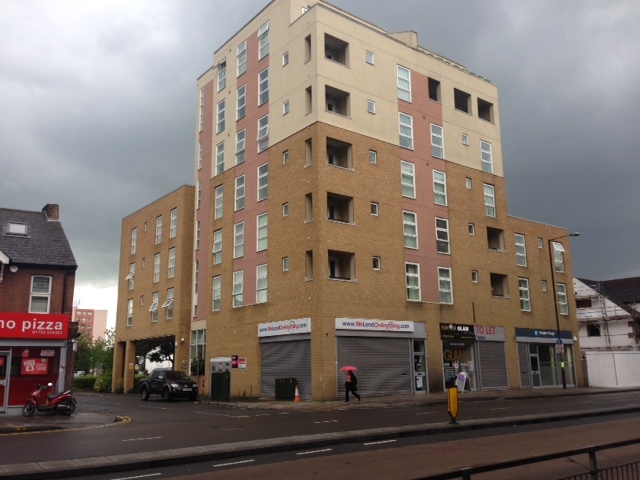 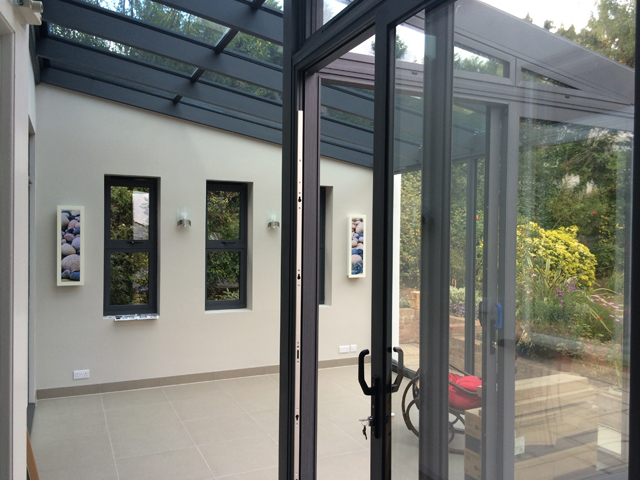 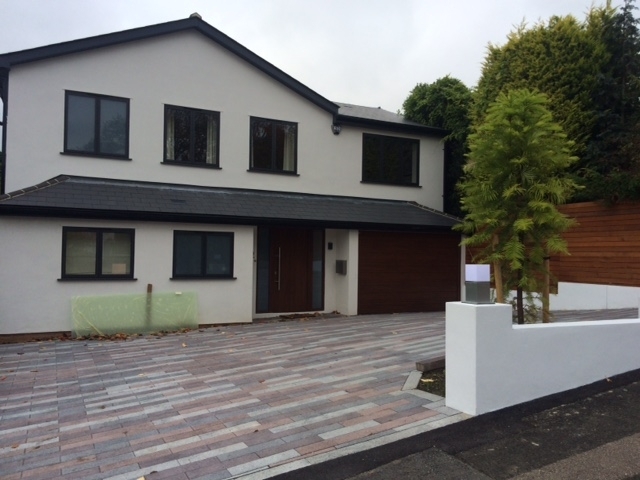 Take a look at some projects carried out by the Window Wise team in our gallery. 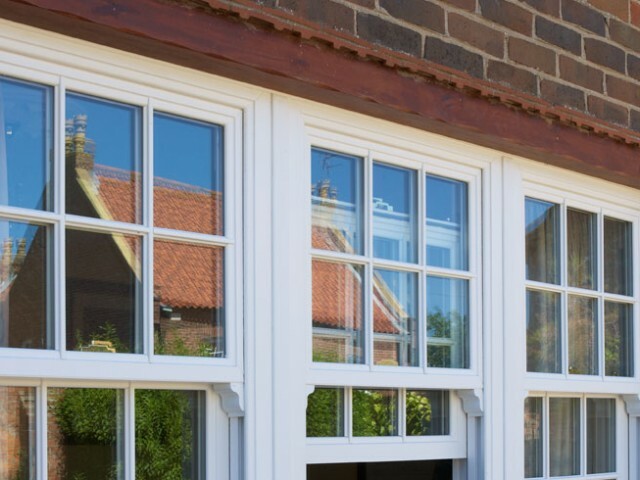 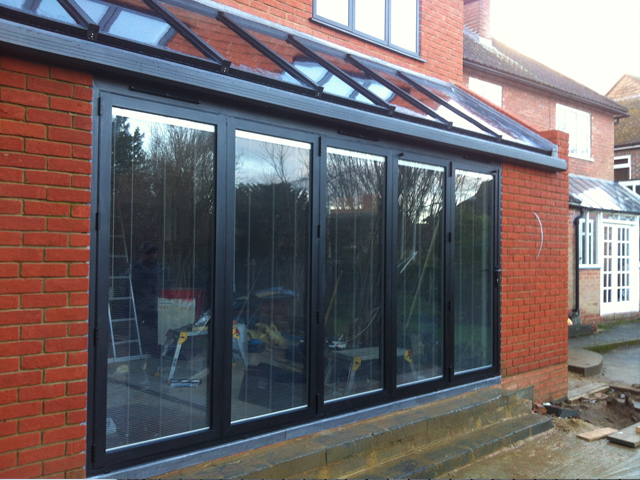 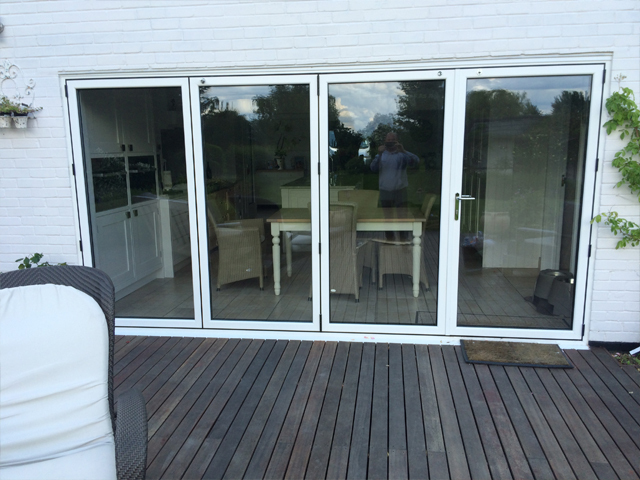 Whether you are looking for windows, doors, orangeries or conservatives, we complete each job to the highest standard. 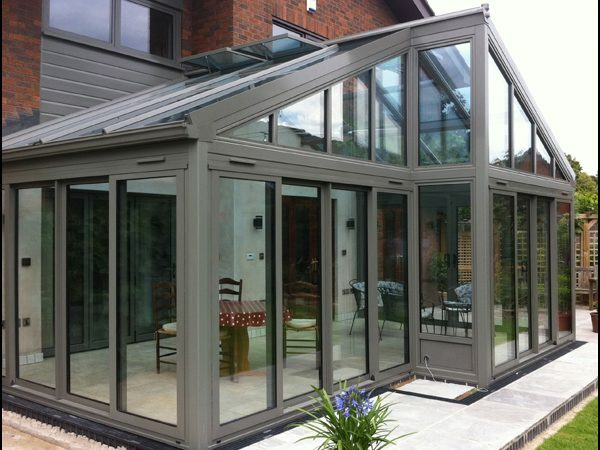 We manufacture our own products for clients, ensuring that we meet every requirement. 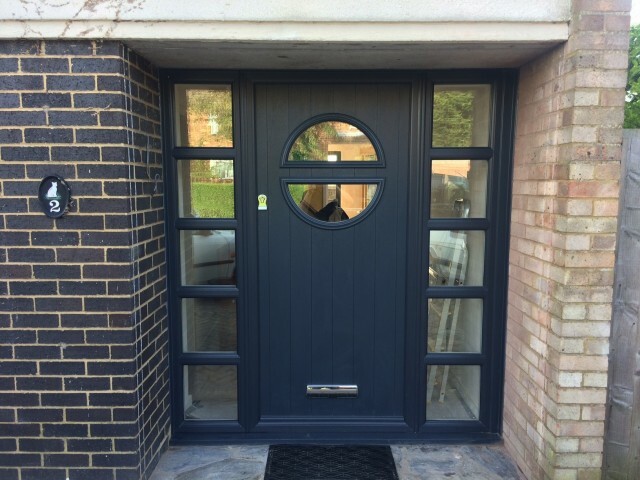 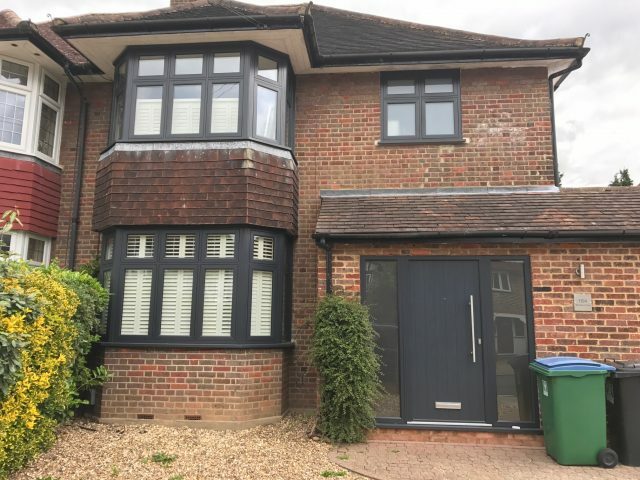 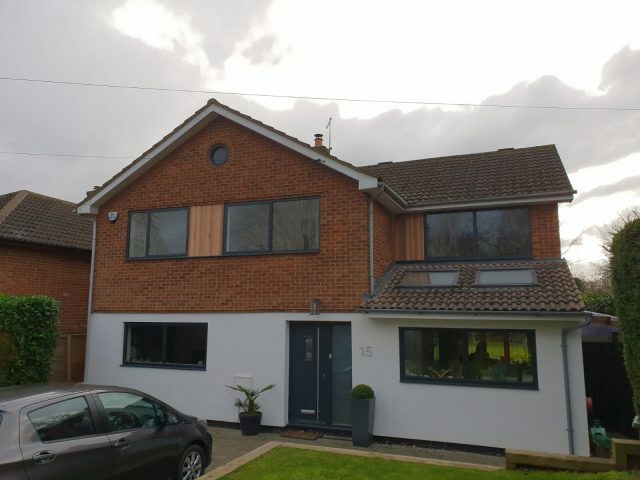 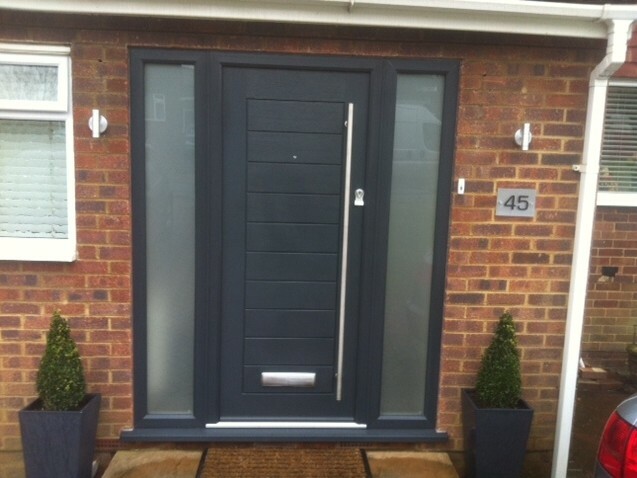 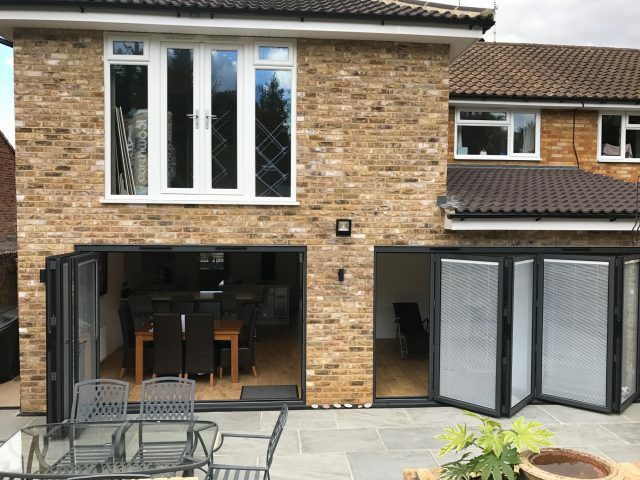 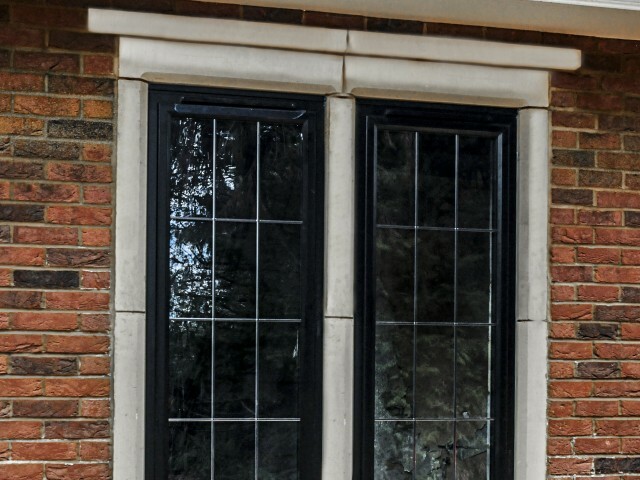 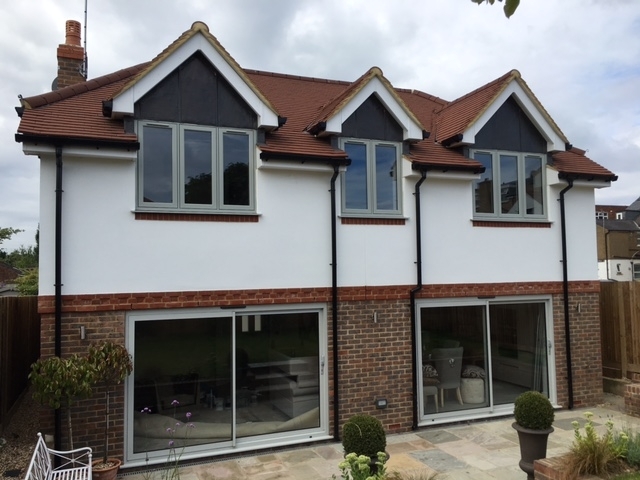 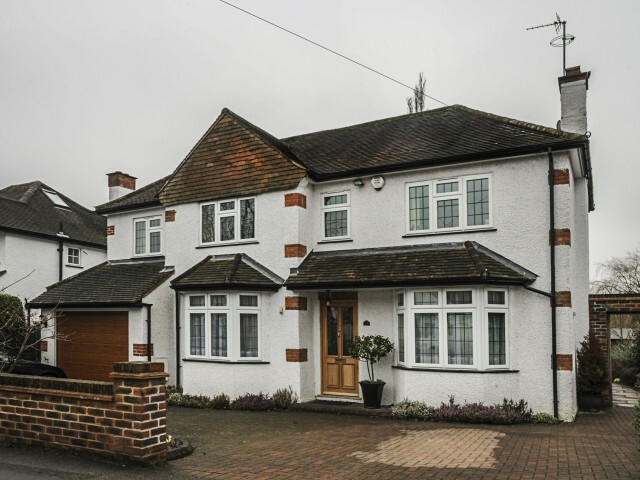 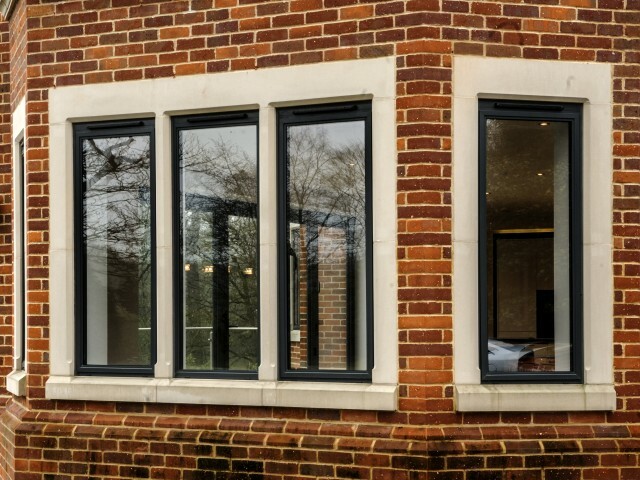 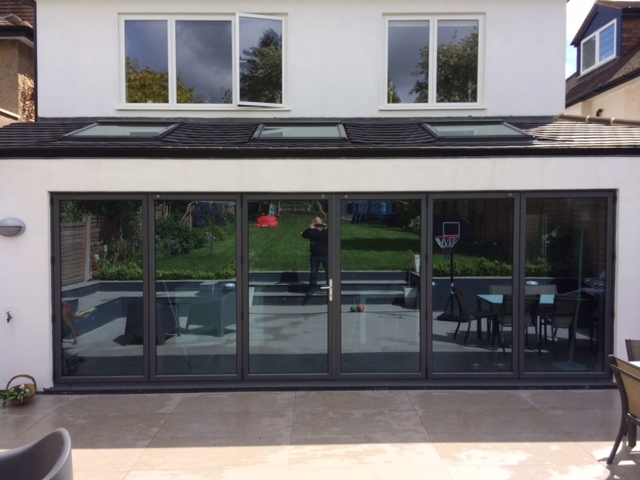 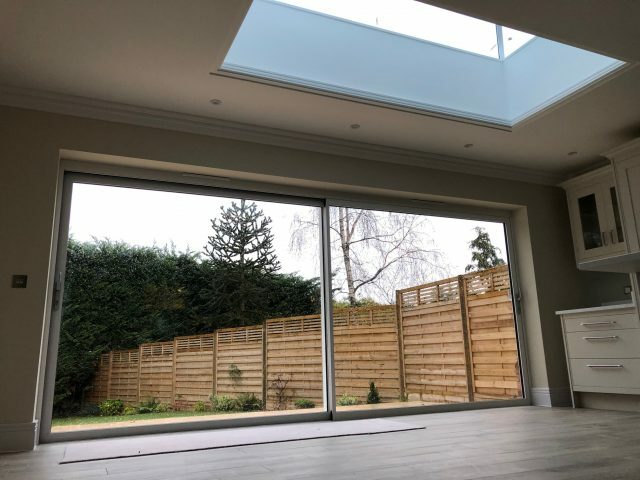 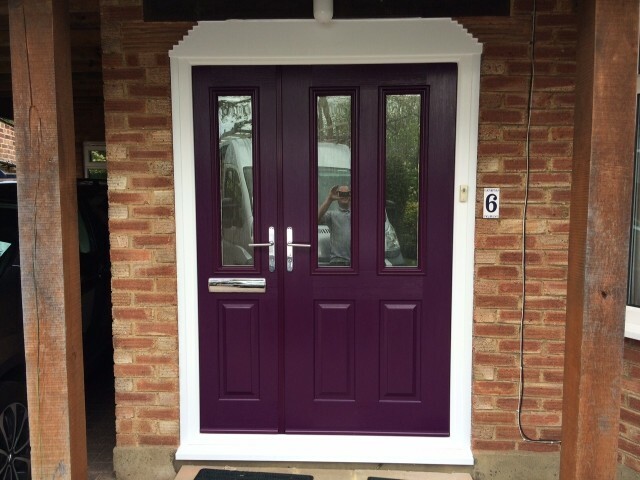 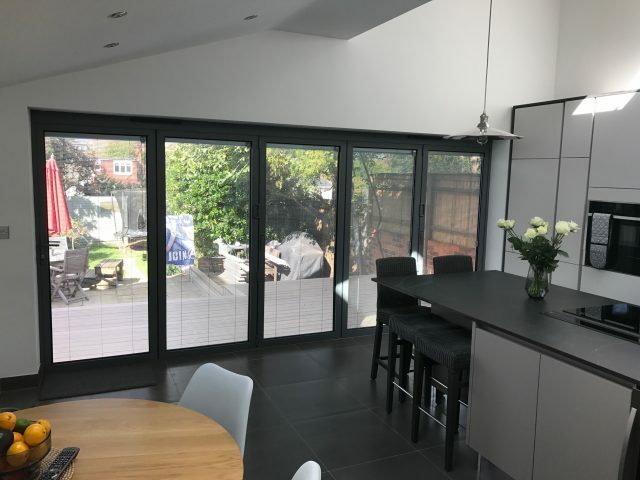 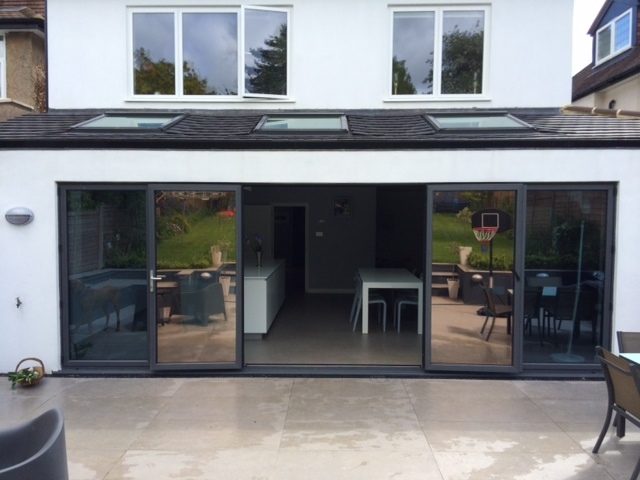 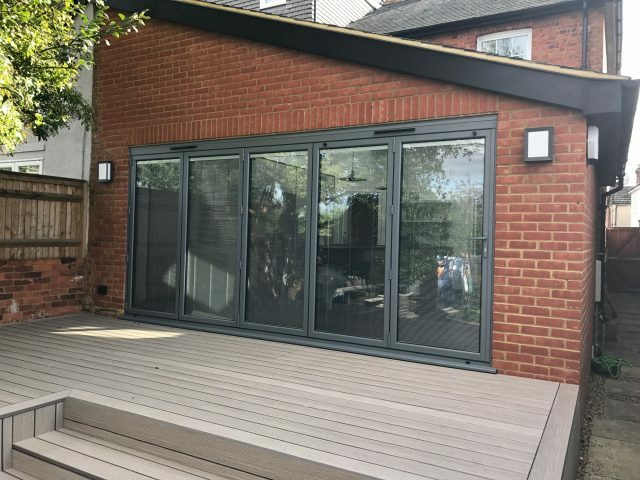 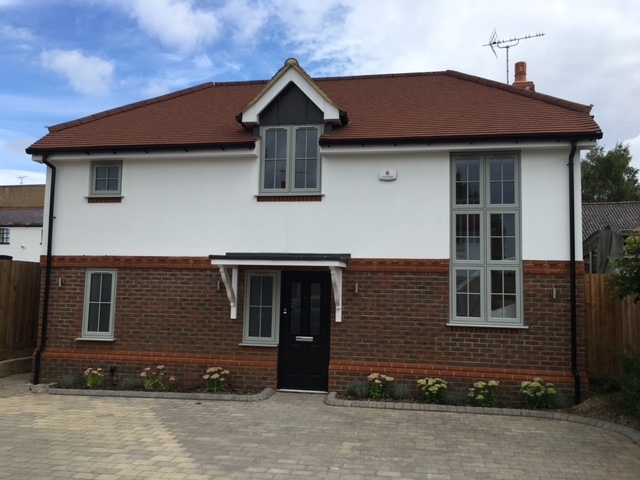 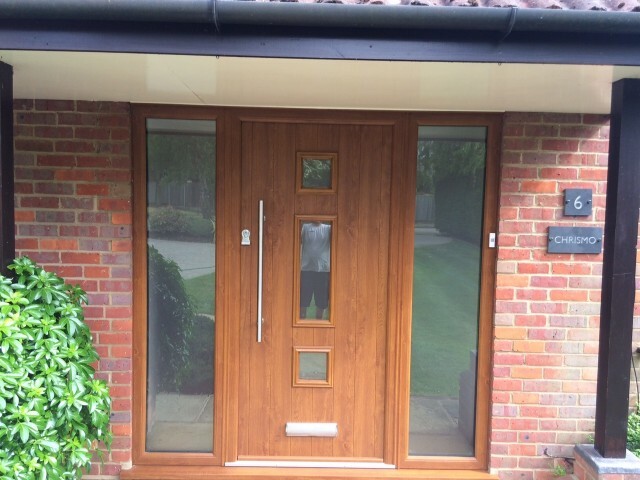 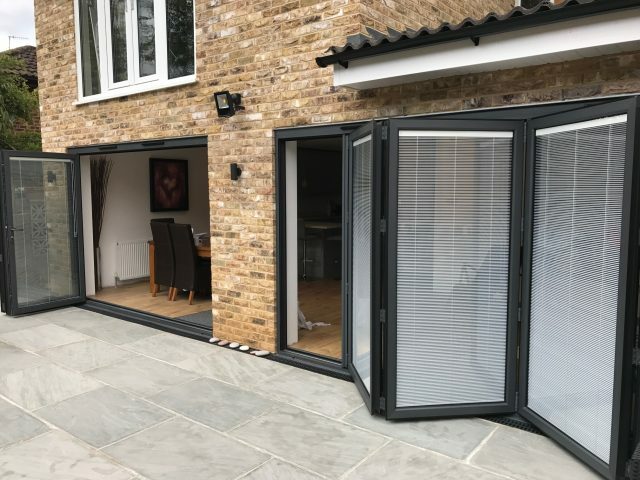 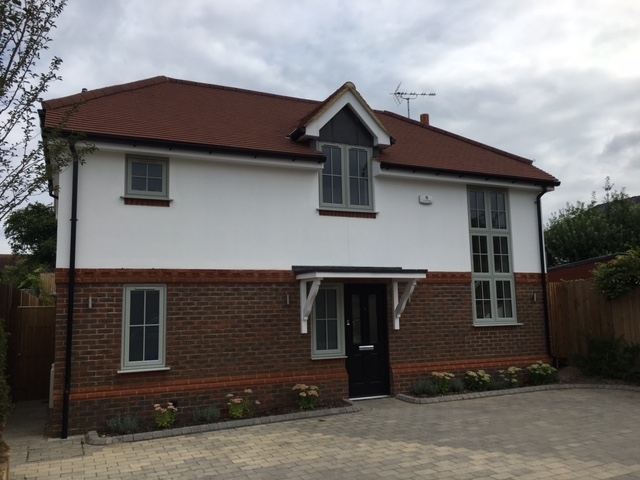 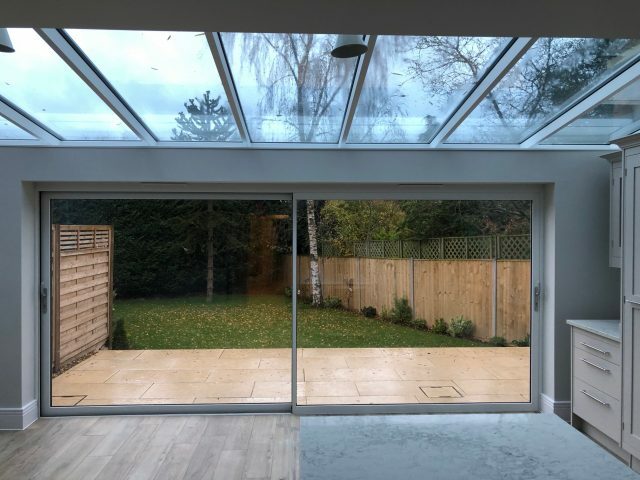 The installation is carried out by a team of Window Wise in-house experts, guaranteeing a professional and friendly service from start to finish. 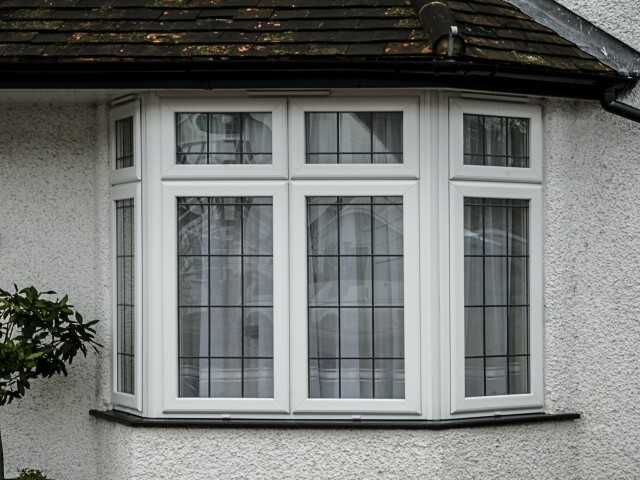 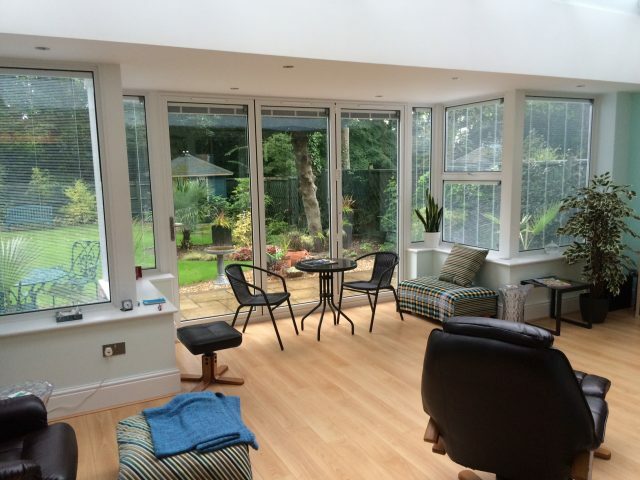 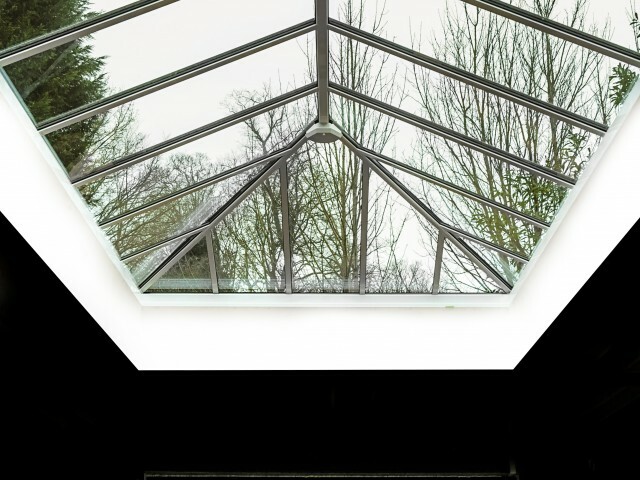 Add light, value and security to your home with a new conservatory, windows or doors from Window Wise. 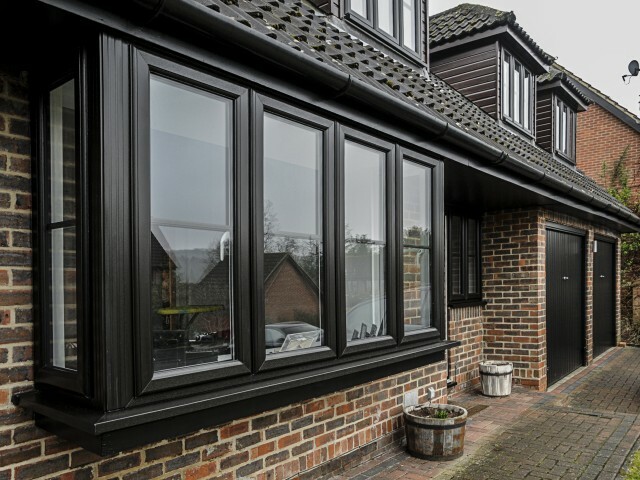 If you are looking to add additional features to your home or property, why not browse our latest window, door and conservatory projects for ideas and inspiration? 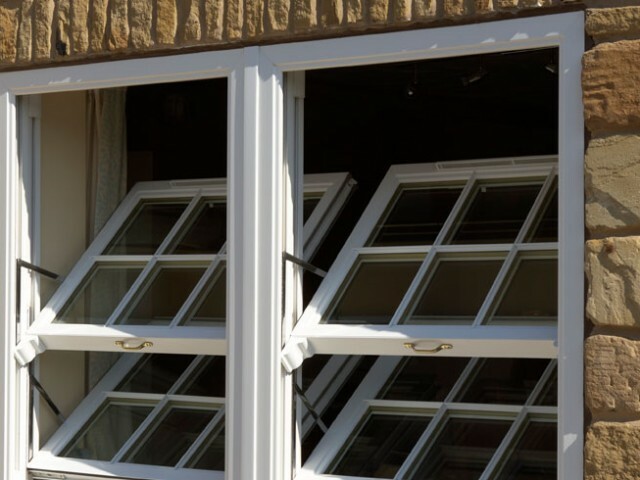 If you are looking for a conservatory, new windows or new doors for your home or property, then choose Window Wise. 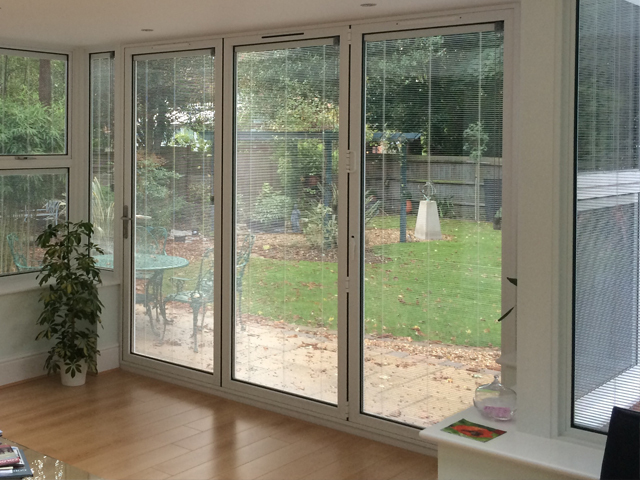 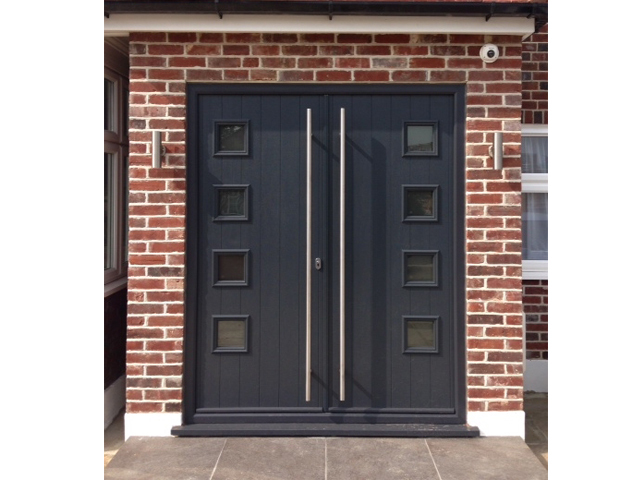 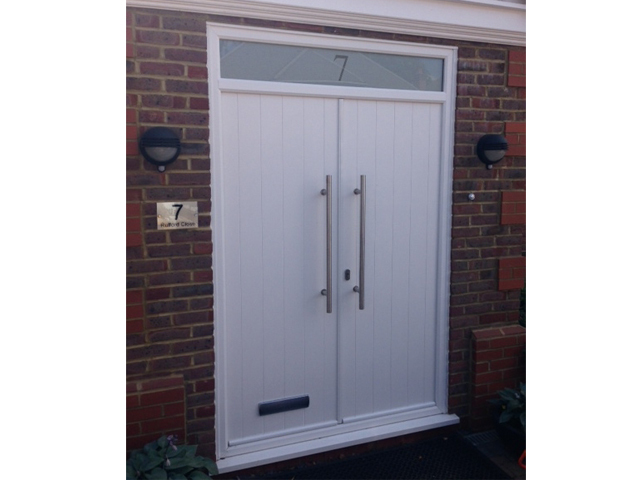 With full installation and bespoke products available, contact us for your next project. 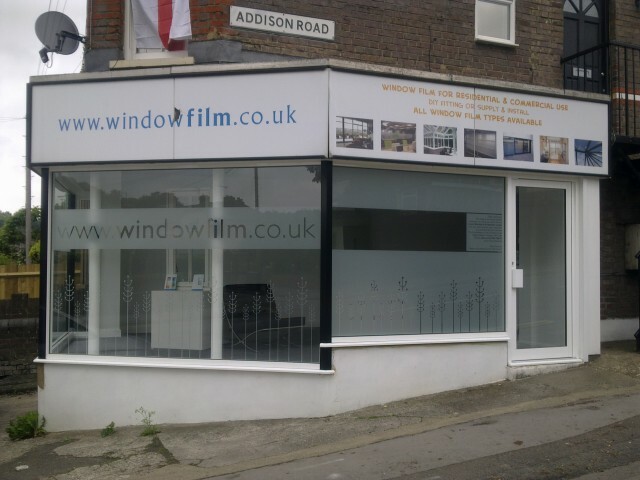 For a free no obligation consultation, contact us online.